Apple Kheer is a delicious Indian milk pudding made with fresh apples and sweetened with dates. It is healthy, tasty and 100% gluten-free. 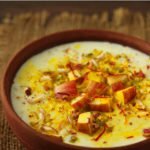 During the festive season if you looking for healthy desserts to satiate the sweet cravings then apple kheer is the best Indian dessert recipe. Super simple to prepare and is truly irresistible. I love the idea of fresh fruits in Indian desserts. 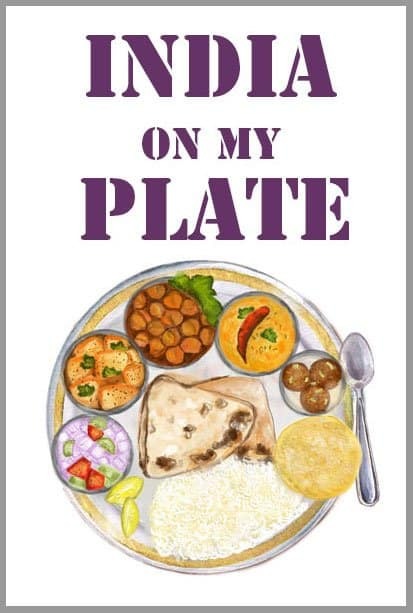 Few of my favorite is – chikoo ka halwa, pineapple rava kesari, and apple kheer. The natural sweetness of fruits blends perfectly with the richness of Indian desserts. Hence, making them healthier and tastier. So for those who are always in search of healthy festive indulgence Indian desserts made with fresh fruits are the right choice. Unlike other fruit puddings, apples cannot be added directly to the boiling milk without cooking beforehand. As apples are full of acids, which might curdle the milk. So it is always recommended to caramelize apples in a pan before combing with the milk. Apple and cinnamon are best friends but if you do not like the flavor of cinnamon in apple kheer, give it a miss. 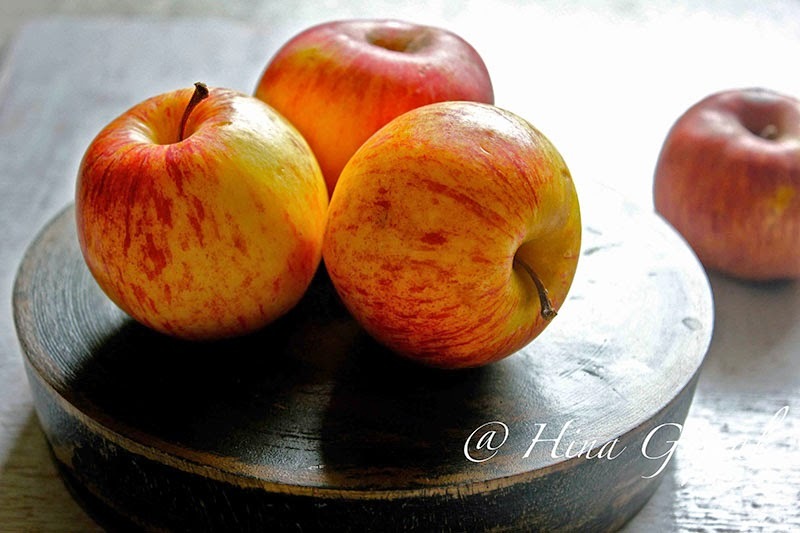 Any Indian variety of apples are perfect for this recipe condition given, should be ripe and sweet in flavor. 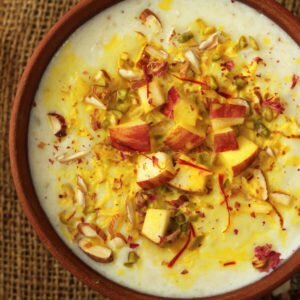 Apples with tartness and sourness such as granny smith are not ideal for this apple kheer recipe. Date and apple both are natural sweeteners, hence no need to add sugar in the kheer. Apple kheer has a thick and luscious consistency, hence allow the milk to thicken before adding the sauteed apple mixture. 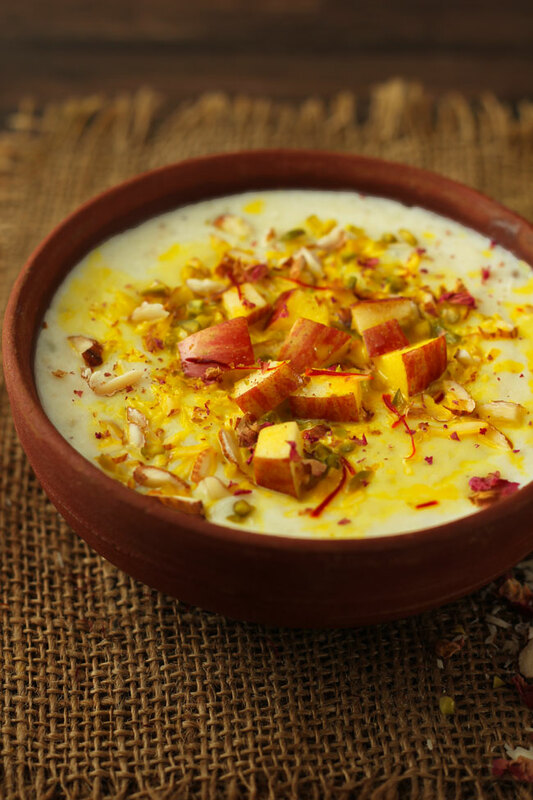 Apple Kheer is a delicious Indian milk pudding made with fresh apples and dates. 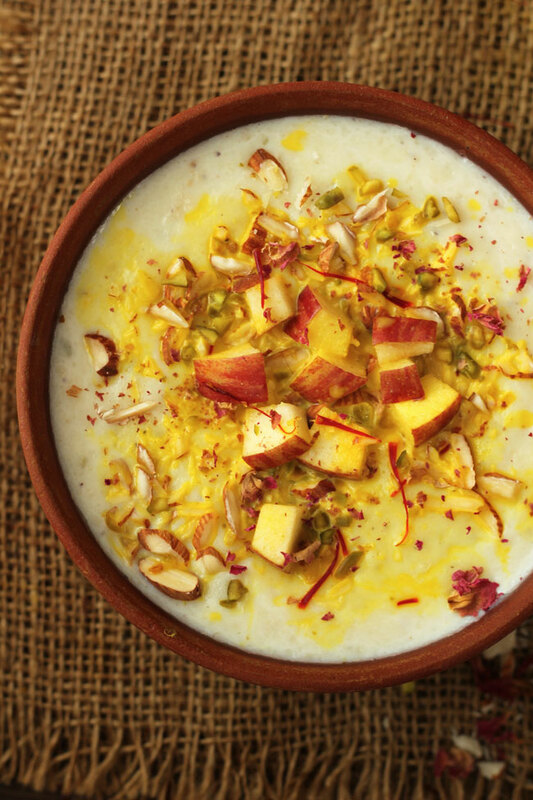 Learn how to make sugar-free apple kheer in a few simple steps. In a heavy-bottomed saucepan heat milk. Add chopped dates, cardamom powder, and saffron. Cook on a medium flame while stirring continuously until milk thickens and reduced to almost half. This process usually takes 15 - 20 minutes over a low flame. Meanwhile, combine grated apples and cinnamon in a broad non-stick pan. Cook till most of the moisture evaporates and apples turn golden in color with thick jam-like consistency. Remove from the flame, allow it to cool completely and keep aside. Once cooled, add the prepared apple mixture to the reduced milk. Stir nicely. Bring to boil once and then remove from the flame. Before turning off the heat, make sure the kheer has a thick consistency. 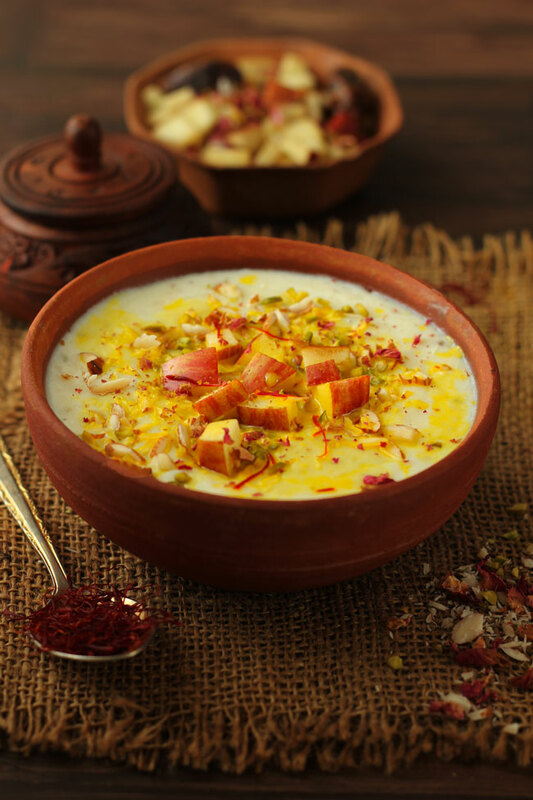 Serve apple kheer chilled garnished with sliced dry fruits and chopped apples.